This year's Pantone colour of the year has been announced as a beautiful coral, and we’re obsessed. 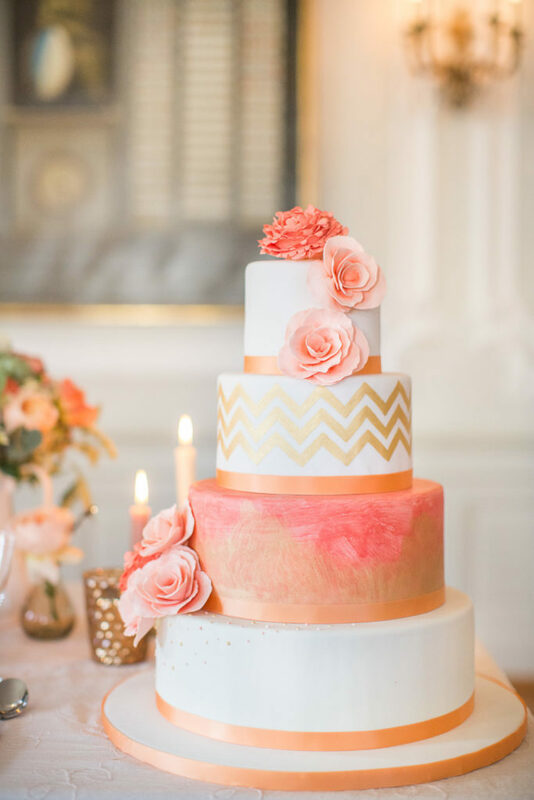 Whether you decide to use this classy colour in a bold way or with understated elegance, here are some easy ways to incorporate it into your big day. 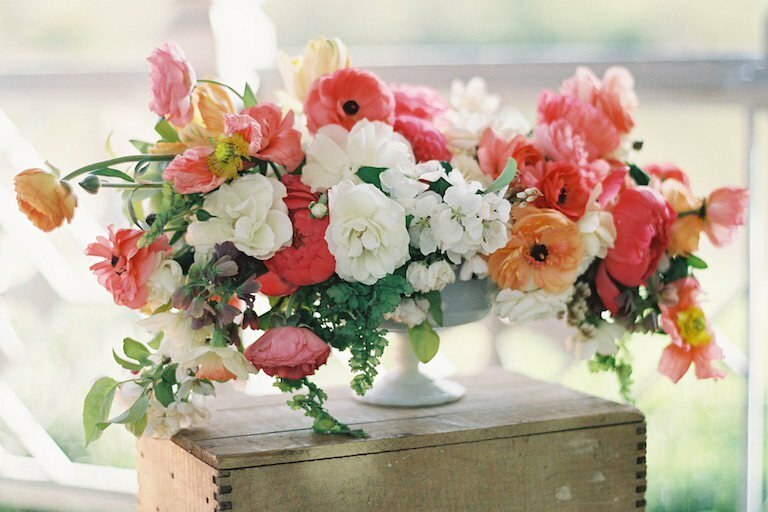 Perhaps the easiest way to bring this pop of colour into your wedding day is through the bouquet. This soft and girly palette is perfect for those who are looking for an elegant and dreamy day. 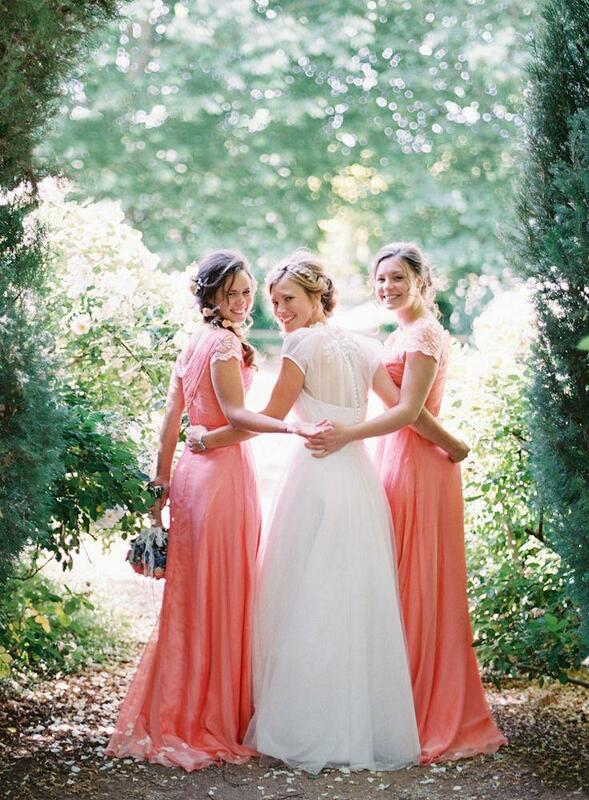 We love the idea of integrating this colour into your bridesmaid’s dresses. 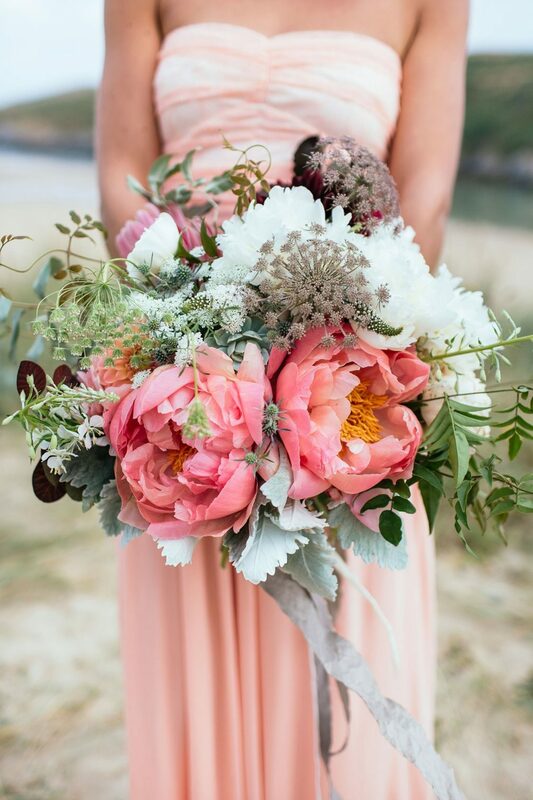 Whether you choose one shade of coral or a combination of different tones, either way, this soft and romantic colour can be a perfect addition to your big day. 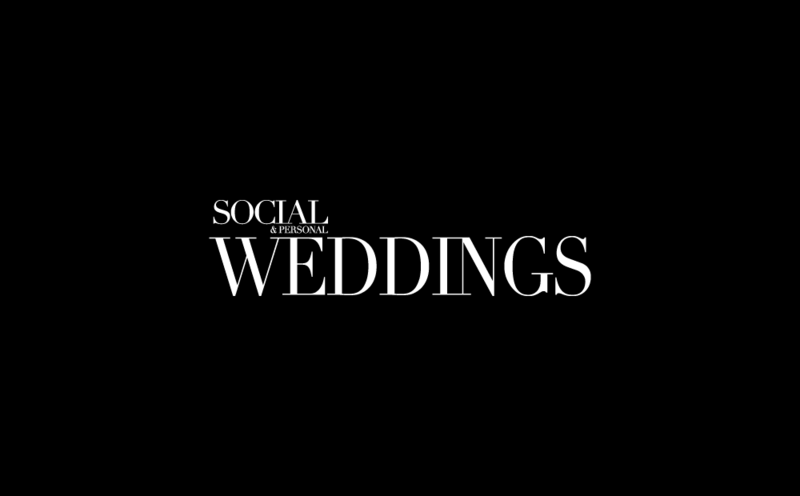 The centrepieces and table settings are vital when creating that romantic ambience every bride craves on their wedding day. 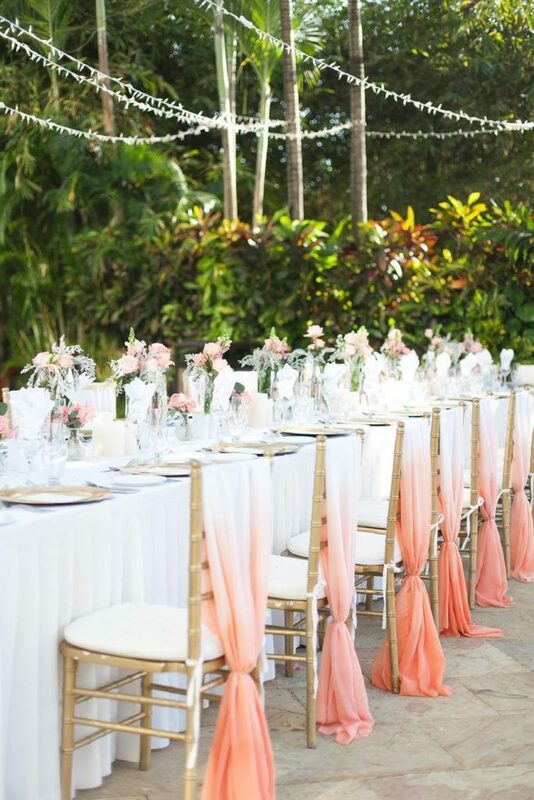 Using coral in this way helps create that whimsical tone for the day. A subtle and quirky way to use coral is by wearing this pop of colour on your feet. We love how this original idea creates an understated elegance. 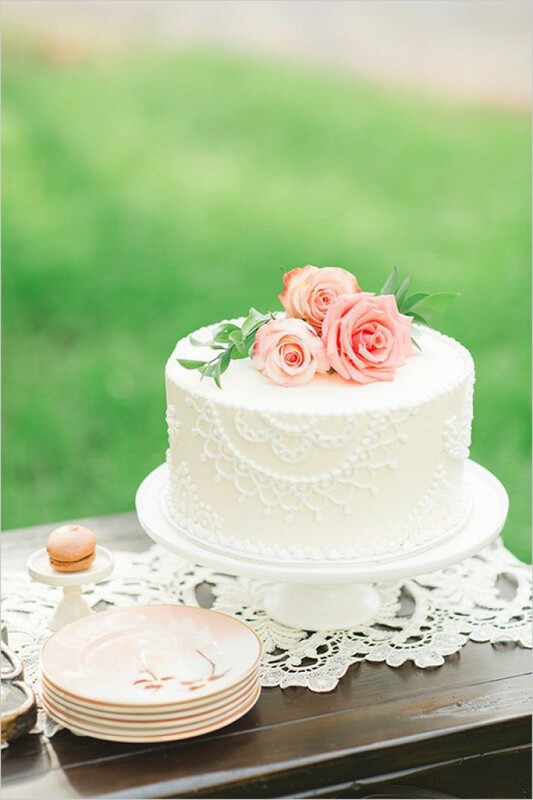 The cake is a focal point, so why not incorporate this classic colour into it. 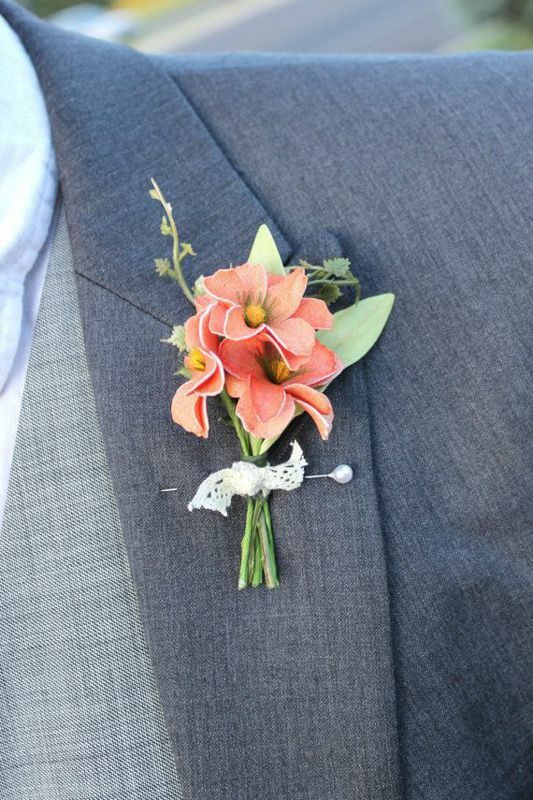 A great way to tie a colour scheme together for your special day and for those all-important photographs, (especially if the bridesmaids are wearing this colour) is through boutonnieres.